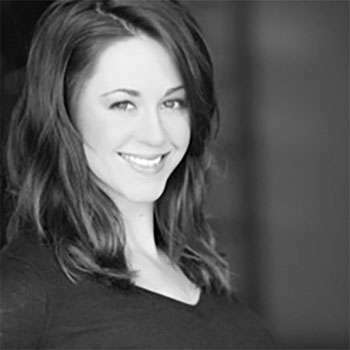 Breanna Willis a dancer, choreographer and adjudicator trained in Ballet, Jazz, Tap, Lyrical, Musical Theatre, Hip Hop, Irish, and Ballroom. A graduate of the University of Alberta’s Bachelor of Physical Education with Dance Major Breanna has enjoyed an illustrious professional careeer. Dancing in numerous productions, on cruise lines and industrials she has also excelled choreographing Canada’s National Team and show such as 9 to 5. Breanna also has a theatre background and performed in a number of roles and has been a featured soloist. Her TV and Film credits shows such as the Bomb Girls and LA Complex. Breanna has been instructing since 1998 at studio’s across Canada and the United States. She began Adjudicating in 2003 for competitions across North America and Internationally. Breanna is excited to be offering dancers the opportunity to grow their dance knowledge.